When financing a home, it’s estimated that 80 percent of all home buyers elect to take out 30-year fixed-rate home loans. It’s a popular option because of the low monthly payments. Less popular are 15-year and 10-year fixed-rate home loans. The big downside with these shorter-term options are the higher monthly payments. With a 15-year home loan, for example, you can expect to have a monthly payment that’s 28 to 30 percent higher higher than with a 30-year home loan. And, you’re locked into paying that higher payment. The main advantage of a shorter-term mortgage is the earlier payoff and substantial savings. You’ll pay your home off more quickly and pay significantly less in interest over the life of the loan. In addition to fixed-rate mortgages, home buyers also have a variety of ARMs to consider. Today’s ARMs are often based on a 30-year repayment schedule with a period of five, seven or 10 years in which the loan’s interest rate remains fixed. After that set period, the rate adjusts. After the adjustment period begins, the loan’s mortgage rate — and the monthly payment — could go up or down. At Primary Residential Mortgage, we are dedicated to helping our customers find the right loan — and loan term — that’s right for them. Moving into your new home? Here are two important ways to help keep your family safe for years to come. Test your smoke alarms and replace batteries. It’s one of the first things you’ll want to do after getting the keys to your new home. 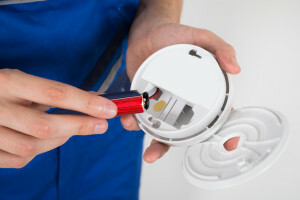 The batteries in battery-powered smoke detectors should be changed every six months. The units themselves should be replaced every 10 years. You’ll want to test units monthly. If you aren’t sure how old the smoke detectors are in your new home, replace them. And make sure you have enough smoke detectors. The National Fire Protection Association recommends smoke alarms be installed inside each bedroom, outside each sleeping area and on every level of the home, including the basement. Check or install carbon monoxide alarms. Carbon monoxide is a silent killer. Make sure your new home has CO detectors on each floor and ensure they are replaced every five years. (Check each alarm’s manufacture date so you know when it’s time for replacement.) You don’t need carbon monoxide detectors only during the winter months — carbon monoxide is a year-round threat. Is now the time to tap your home’s equity? Home equity is on the rise. U.S. home owners with mortgages saw their home equity increase by $766.4 billion from the first quarter of 2016 to the first quarter of this year, an increase of 11.2 percent. The average homeowner saw their home equity increase by $13,400 over that time period, according to real estate data provider CoreLogic. Home equity is basically the difference between your home’s market value the total amount you owe on your mortgage. There are two basic ways to tap your home equity— through a home equity loan (also called a second mortgage) or a home equity line of credit. A loan can provide money in one lump sum, as opposed to a line of credit that can provide access to money you don’t have to use all at once. With the line of credit, you’ll pay interest only on the money you use, not the entire available line. 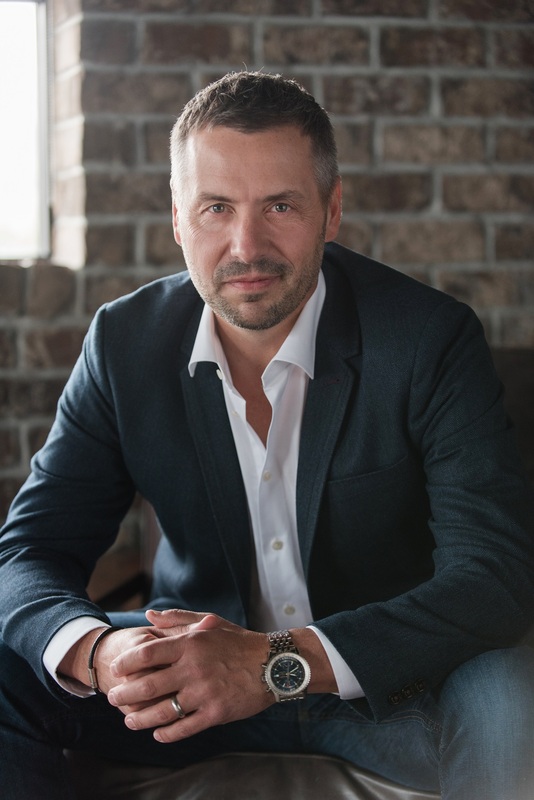 One of the most popular uses for home equity is to fund home improvements, although the proceeds from a home equity loan (also called a second mortgage) or line of credit typically can be used for a wide variety of things. Home equity loans and lines of credit can be a lower-rate alternative to borrowing money and are potentially tax deductible to homeowners who itemize (it’s always a good idea to check with your tax advisor about your specific situation). Is now the time to tap your home equity? Stop in and find out more about home equity loans and lines of credit. Click here to find a PRMI location near you. A new report shows that as many 4.5 million homeowners could benefit financially by refinancing their properties at today’s mortgage rates. The savings? As much as $400 or more per month. Surprised? Don’t be. Home loan rates are still near historic lows. In fact, rates have been so favorable for so long that many homeowners don’t realize just how attractive today’s mortgage rates are. In the early 1970s, for example, mortgage rates were in the 7 percent to 8 percent range. In the early 1980s, mortgage rates rose to more than 18 percent! In the 1990s, mortgage rates ranged from around 7 percent to more than 10 percent. Rates didn’t start dipping into historically low territory until around 2012. Low mortgage rates make it an attractive time for some families to buy or to refinance their home loans. Many people still have higher-rate mortgages and refinancing could make sense for them, both as a way to lower the amount they pay each month and/or to eliminate mortgage insurance. 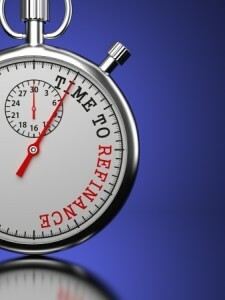 Questions about refinancing? Visit a PRMI office near you. In 2016, PRMI boasted its best year since it began operations in 1998 by funding nearly $6.3 billion in residential loans and helping nearly 29,000 families across the nation with their dreams of homeownership. PRMI has more than 2,000 employees and nearly 300 branches nationwide. The company is licensed in 49 states and serves all segments of the market. 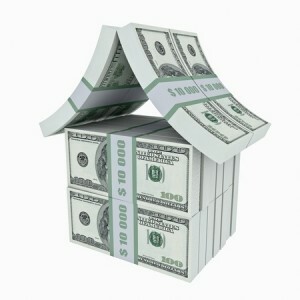 For more information on PRMI, visit www.PrimaryResidentialMortgage.com or call 800-255-2792. For more information on the Scotsman Guide rankings, go to this link. Cash out on some home equity. If you have enough equity, you may be able to tap it to consolidate debts or pay for home renovations. Switch from an ARM to a fixed-rate home loan. If you plan to be in your home for a while, refinancing can get you out of an adjustable-rate loan and into a fixed rate one. Combine a first and second mortgage. Some homeowners refinance to combine a first and second mortgage into one low-rate home loan. Switch from a 30-year mortgage to a 10-year or 15-year home loan. Switching to a shorter-term home loan can help you pay off your mortgage faster. 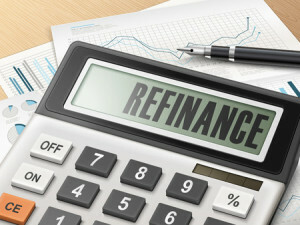 Visit one of our convenient offices today to learn whether refinancing makes sense for you. Click here to get started. At PRMI, we know that home is a great place to relax and enjoy spending time with friends and family. We want your Home Sweet Home to be a safe one. That’s why we wanted to share this springtime home checklist with you. Completing these six tasks each spring can help you and your family be better prepared for the unexpected. Test your carbon monoxide detectors. Make sure your carbon monoxide detectors are working properly. Replace older models every 5-7 years. Don’t have them? Install at least two in your home. Make and/or review a family escape plan. Does every person who lives in your home know what to do in the event of a fire? A family escape plan is a must for every household. Make and/or review a family emergency plan. Is your family prepared for a disaster? Get started at Ready.gov. April, May, June and July are the busiest months of the year for residential real estate. Have you ever wondered why? There are actually a number of reasons why spring and summer are such busy home buying and selling seasons. One of the biggest reasons is that most children with traditional school schedules are released in May or early June and return to school in August. As a result, many home buyers with children want to schedule moves in June and July. That means starting the home buying process as early as April and May. Many corporate relocations are announced in the first quarter of the year as well, which put home sales and purchases into the spring-summer time period. Spring and summer are also great times of the year to showcase a property. The grass is getting green again, flowers are blooming and it’s warm outside. And there’s nothing quite like a beautiful lawn and flowering plants and trees to put anyone in the home buying mood. It’s also easier and more enjoyable to shop for a home when the weather is good, especially for those who live in areas with harsh winters. It’s easier to move when the weather is good. 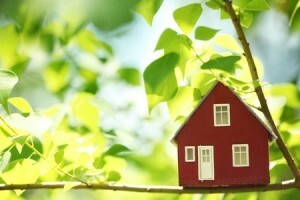 Another reason spring and summer are such popular home buying seasons: Finances. Most Americans receive tax refunds each year, with the average refund check totaling about $3,000. Some families receive refunds of $4,000 to $10,000 or more. That extra cash can provide a much-needed boost to the home buying process. Most families have paid off their holiday bills by spring as well. This year, another factor is mortgage rates. Home loan rates are still incredibly low, but there’s a fear that rates will start to rise later this year. Low mortgage rates help families stretch their home buying dollars and lock in a low rate for years to come. 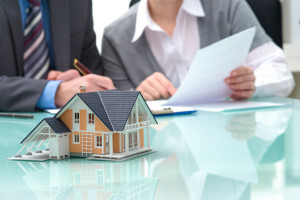 At Primary Residential Mortgage, we offer a variety of home loan programs. Ready to take the next step toward homeownership? Let us know right here and one of our financial experts will be in touch. 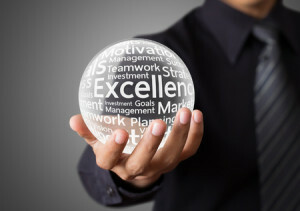 At PRMI, we are dedicated to excellence. That’s why we’re pleased to announce that more than two dozen of our company’s loan originators have been recognized by three national publications as being among the best loan officers in the country. The loan officers were selected from thousands of mortgage professionals across the country. 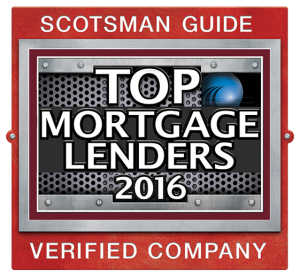 These prestigious rankings, compiled by Scotsman Guide, National Mortgage News and Mortgage Executive Magazine, recognize loan originators who distinguished themselves by producing a personal volume of at least $30 million in home loans in 2016. The purpose of these awards is to recognize and celebrate the service, dedication and hard work loan officers put into serving their customers during the home loan process. 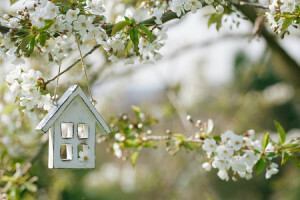 Did you know that April showers bring … a blooming real estate market? Housing website Zillow crunched the numbers and found that homes that are listed for sale in May are likely to sell faster and for a higher price compared with nearly all other times of the year. In 20 of the 25 largest metro areas, the best month to put a home on the market is April or May, according to Zillow. The company found that homes listed in the first half of May sold nine days faster and for almost 1 percent more money than average listings. Why is this the case? The low supply of homes on the market in many areas of the country could be pushing the ideal selling window later in the spring. Additionally, many home buyers who start searching for a home in early spring may need to look at several homes and make multiple offers and may still be home shopping weeks later. By May, many buyers want to close a deal as soon as possible so that they can have their family settled by the end of the summer and ready for a new school year. For more information about the Zillow report, go to this link.